Besides the performing of the main tasks, Skype desktop version (as Windows 10 too) can also annoy users by showing ads, banners or pop-ups. These one must disappear in case you have some amount of money on your Skype balance or purchased the Office 365 subscription. 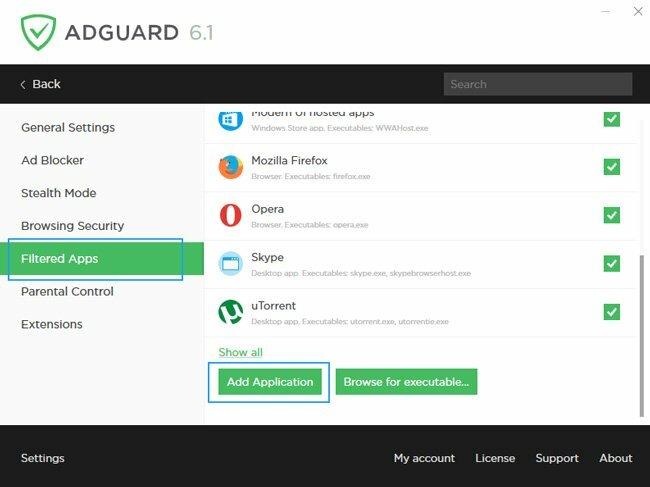 But many of us prefer not to spend money to use these applications (besides the ads still can appear in Skype and other apps even after the purchase). How to remove the Skype ads? 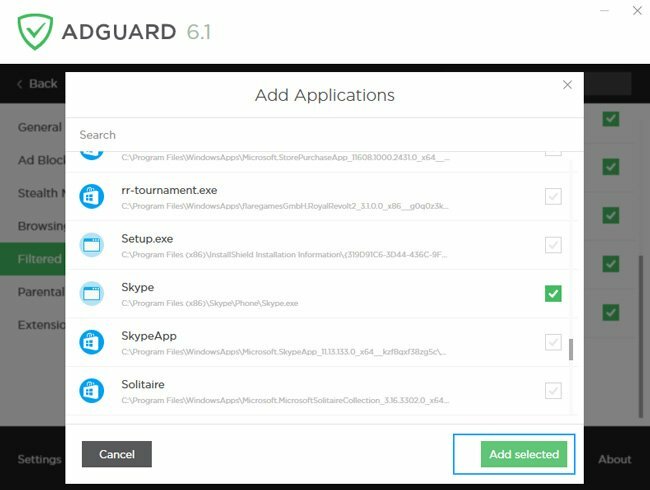 The most used method to remove ads in Skype is to disallow the connection to the servers with the ads and deleting these ad banners within the application. How to disallow the downloading of ads in Skype in Windows 10? You have an ability to configure your Windows to make it disable the ads downloading from the specific websites and to completely remove them in Skype. You will need to edit and add some strings to Windows hosts file. It’s important to notice that after implementing these instructions, most likely, the Skype homepage will stop working. 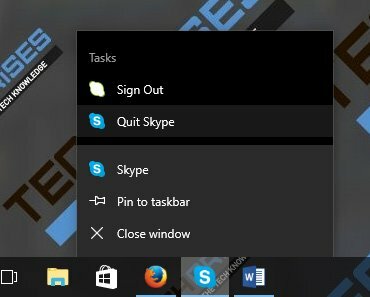 Close the Skype by right clicking on Skype icon on the taskbar and pressing Quit Skype. In case the ads continue to appear, check if your hosts file is normally functioning. How to remove ad banners in Skype? Go to View tab and check on Hidden items. Now go to branch C:\Users\*your username*\AppData\Roaming\Skype\*your login*. 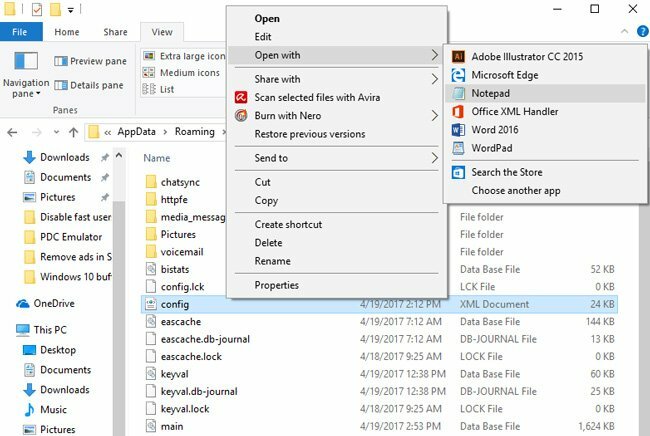 Right click on config.xml file and select Open with -> Notepad. Run the search by pressing Ctrl + F.
Type in Advert query to the field and click Find Next. At least the program will find one of the parameters AdvertPlaceholder or AdvertEastRailsEnabled. Change the value from 1 to (the screenshot is above). Save the changes by pressing Ctrl + S or File -> Save. How to remove ads in Skype using third-party tools? Find Skype in the list, check it on and click Add selected. Right after that all ads and banners will be removed in Skype. Where to download Skype version without ads? The instructions above are pretty easy, but they will need some time to get performed. In case you don’t want to lose your time, you can download Skype ads free version or use the web-version of the application. How to download Skype without ads? Since Windows 10 Anniversary Update (1607), the Skype application that could be downloaded from Windows Store was presented (there is no ads in this version). You can use it on any Windows 10 devices. You can download it for free using this link. Where to find the web-version of Skype? Some time ago the web-version of Skype was presented and right now there is no ads in it. You will need to install a special plugin to make a calls via web-version of Skype (the app will propose you to install it during the first run). Go to web-version of Skype. The web-version of Skype can also be used on Microsoft websites (like Outlook, OneDrive or Office Online). That’s all! We hope that these instructions helped you to get rid of ads in Skype!